How can we blame foreigners for not knowing our country, even if the native Ukrainians now and then mistakenly and stereotypically refer to all the inhabitants of the western regions of Ukraine as the Hutsuls. 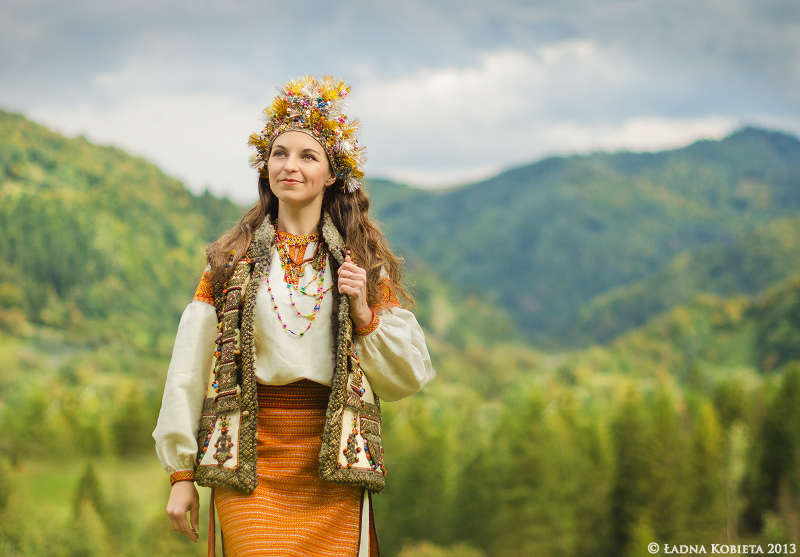 Hearing it, representatives of this ethnic group of Ukrainian, isolated by picturesque nature of the Carpathians, just smile. We suggest to climb up with to their mountain villages and get more acquainted. In fact, there are not many Hutsuls nowadays: Ukrainian side of the Carpathian Mountains is home to about 20-25 thousand people. That's the number of people who identified themselves with this sub-ethnic group according to the recent Ukrainian census. A little more of them lives on the Romanian part, nevertheless, this nation cannot boast a large number of population. Even if they were more numerous, it would be unlikely that they could populate the hard-to-reach mountains. Traditionally, urban village Verkhovyna located in Ukraine is considered the Hutsuls’ capital, although almost a hundred years ago the administrative centre was Yasinya village. The Hutsul Republic lasted from November 1918 to July 1919, it was ruled from there. This state has sunk into oblivion during the national struggle of the Ukrainians, when the western borders of Ukraine were changed for many times, and the Carpathians alternately passed under the jurisdiction of the neighbouring countries. 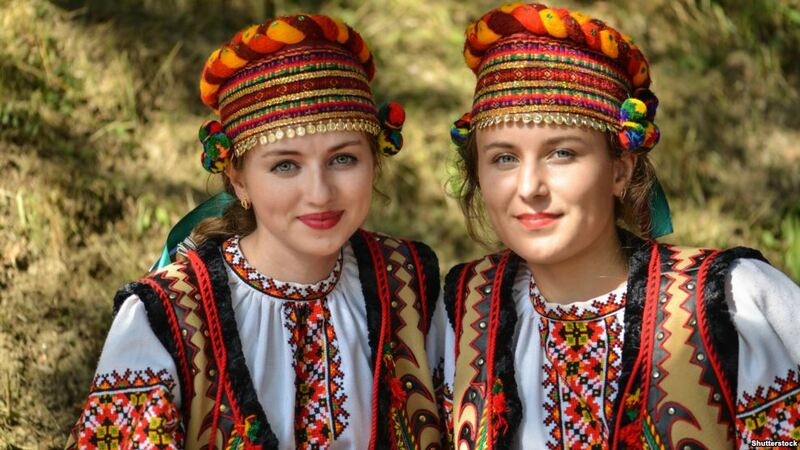 Today the Hutsuls, identifying themselves as part of the Ukrainian nation, do not think much of having their own state, almost no political upheavals or economic situation influence their lives. Scattered in villages throughout the remote valleys, they have preserved an authentic style of life which remains unchanged not even for a century, but, probably, for five hundred years. The main occupations of highlanders are traditionally cattle and sheep breeding, forestry and logging, crafts and cheese-making. 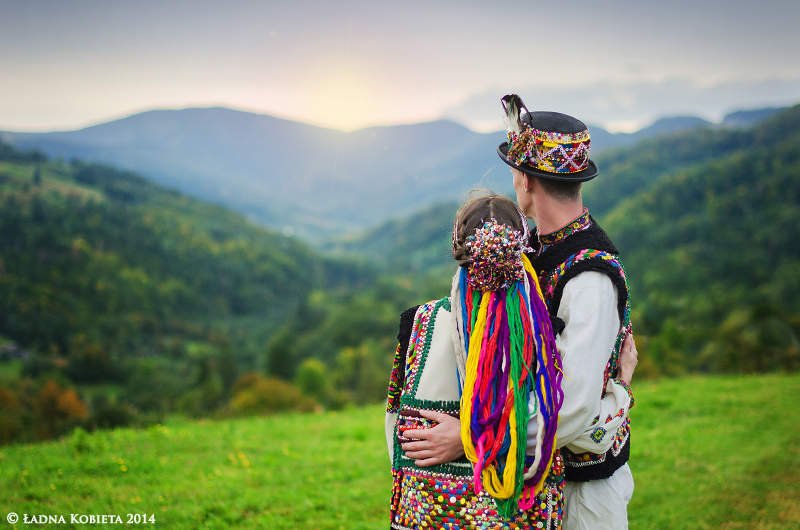 The Hutsuls' style of life and rich folkways are less poked by civilization and manipulation that comes with it. Within recent decades the situation has been changing slightly, primarily due to travellers coming from Ukraine and abroad. After all, they are incredibly interested in this unique ethnicity living in the heart of Europe, and tourists are willing to go there for the sake of eco- and ethnotourism. In addition to a complete immersion in the mountain lifestyle in Hutsul villages, travellers are attracted by the opportunity to observe the locals, because they still have retained not only a lot of ancient traditions, but even the rituals of shamanism. Local healers who are called molfar, are all-powerful and highly respected people. They really solve many problems that cannot only be described other than a miracle. The combination of Christian and pagan beliefs suggests that these pastoral highlanders have their own religion and their own ideas about heaven. The Hutsuls being incredibly polite people, address their parents in a formal-you style, behave most tolerant towards guests without imposing anything on them. The same attitude they require from visitors who shall respect tradition and be loyal to the established clan relationships. In addition to exciting and vibrant folk festivals and solemn church services, visitors love to watch the finest work of the mountain craftsmen and artisans, in particular, the Hutsuls are renowned for their artistic wood carving. Household items, as well as musical instruments made with their hands are real works of art. 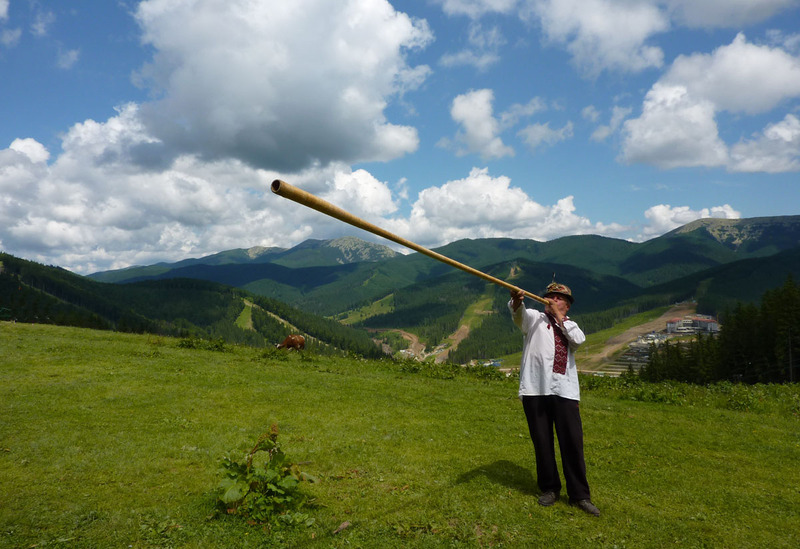 For instance, trembita, the most famous Ukrainian wind instrument in the world, has a length of 3-4 meters, the main material is the Norway spruce, parts of which are adjusted without glue using special technologies. Trembita is played during both important ceremonies such as weddings and funerals, and in everyday life. It is a pleasure to listen to Hutsul shepherds’ melodies, striking for their beauty and depth. Generally, these resilient people can make anyone think about beauty. No wonder that this is where the great filmmaker Sergei Parajanov shot the film Shadows of Forgotten Ancestors (renamed Wild Horses of Fire for most foreign distributions) which forever glorified Ukrainian poetic cinema. The film is often called the story of Hutsul Romeo and Juliet. The world-famous Ukrainian singer Ruslana, having modernized Hutsul dances and songs motives, won the prestigious Eurovision song contest. And these are only the most significant examples. Local folklore is truly touching, especially when you listen to legends and stories in specific local dialect, not always understood even by residents of Western Ukraine, sitting by the fire with a mug of strong herbal tea, and looking up you see a sky which is so clear that the stars seem to be the ceiling of the mountains. To perceive the stories better, one should have a good dinner first, in the mountains appetite is better and Hutsul cuisine provides for it. Not only salty and flavourful cheeses, such as brynza, are noteworthy. Maize porridge banosh with sour cream and fried bacon will make you fall in love with it for a good long time, the same can be said about the mushroom soup with delicate homemade noodles. Mushrooms in sour cream, blueberry pie, cabbage rolls from sauerkraut are real mouth-watering masterpieces. Although all dishes are very nutritious, greed will win and you will definitely ask for second helping. 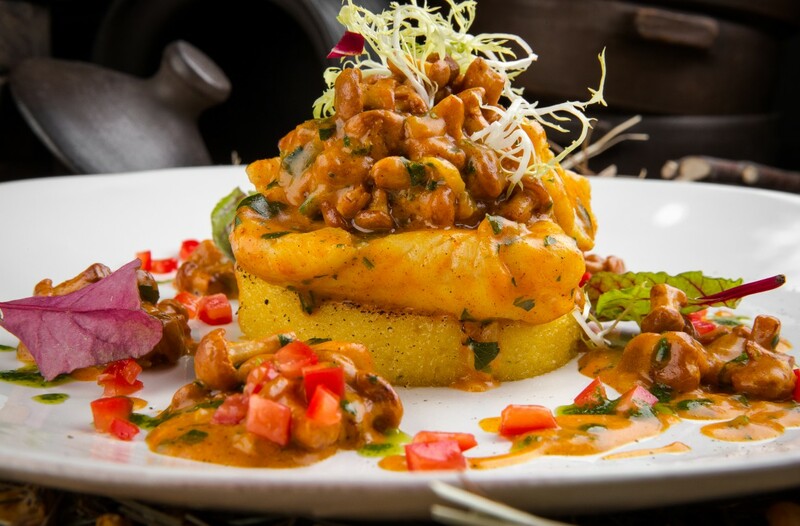 The highlanders will just smile back and treat you with their simple but magical food, as this nation is famous for being helpful and generous. It is advisable to stay in the Hutsul village for at least a week, not only to observe the life of one of the most unexplored peoples of Europe, but also to enjoy the Carpathian beauty, to go down the mountain river at least once, go to the woods for mushrooms and, of course, to climb Hoverla Mount to observe neighbouring countries. 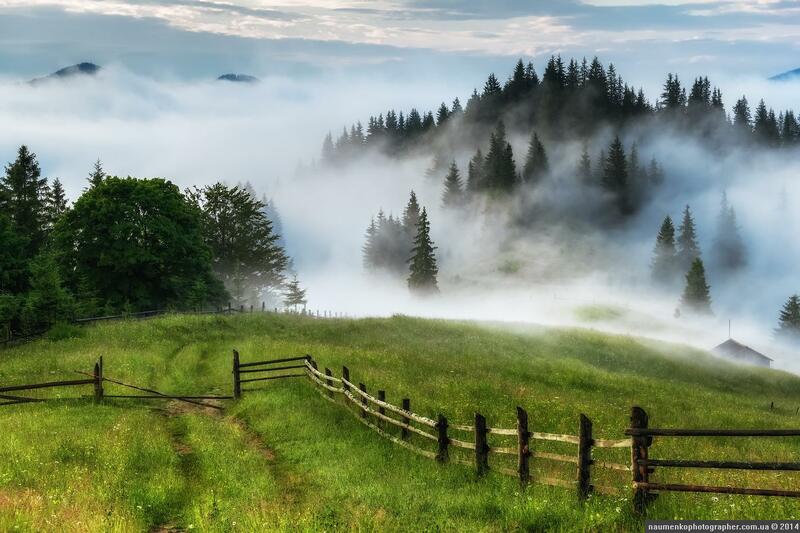 Clouds sailing from all sides are just breathtaking, and you realize that Hutsuliia (Hutsul Region) does not need any capital, any boundaries, it exists there in spite of everything. The Directorate-General for Rendering Services to Diplomatic Mission and the Scientific Society of History of Diplomacy and International Relations with the support of the Ministry of Foreign Affairs of Ukraine, the Embassies of Ukraine in Austria, Slovakia and Hungary arranged a series of events on the occasion of the 100th anniversary of Ukrainian diplomacy.